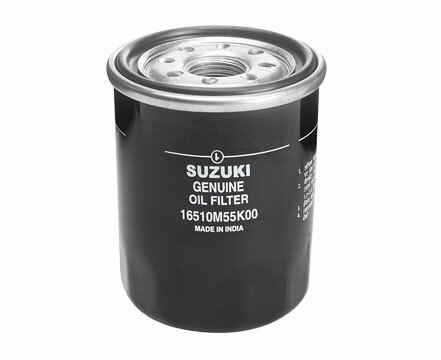 The Oil Filter helps in removing contaminants from your car’s engine oil that can accumulate over time. this is because the oil keeps your engine clean. For a well-oiled engine that is free from impurities and produced from combustion; Maruti Genuine Oil filters have a large filtration surface for effective cleaning, to protect your car’s engine from damage. Ensures smooth operation and longevity of the engine.